As a family of faith, we mourn together and celebrate the saints who have gone before us. 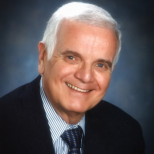 Below you will find obituaries of members and others who make up the broader FBCH community. Immediately below is a Media Centre button that takes you to a player with the recordings of Memorial Services that have been made available to the general public by the respective families. 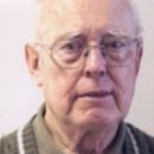 First Baptist Church Halifax extends sincere sympathies to Eileen Irwin and her family in the loss of her husband Artie Irwin, who passed away on January 7th, 2019. 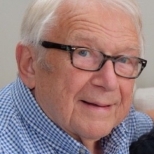 First Baptist Church Halifax extends sincere sympathy to Lynette Wahlstrom and her family in the loss of her father Clifford Ejnar Wahlstrom, who passed away on January 12th, 2019. 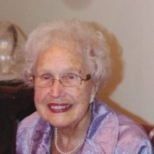 As a church community, we extend sympathy to the family and friends of Jeunne Schoales who passed away on February 5, 2019. 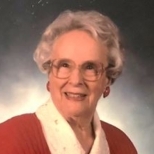 First Baptist Church Halifax extends sincere sympathy to the friends and family of Doris Grant who passed away on Nov. 29, 2018. 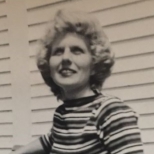 First Baptist Church Halifax extends sympathy to the family and friends of Marion Crowell who passed away on October 21, 2018. 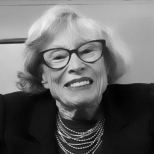 First Baptist Church Halifax extends sympathy to the family and friends of Yvonne Ward who passed away on September 22, 2018. 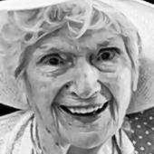 Shirley Elizabeth Morton, age 92, of Halifax, passed away peacefully on Thursday, November 8, 2018. 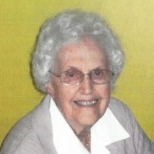 She was born in Sydney, Nova Scotia, to the late Lena (Hines) Moore and William MacLean Moore on February 23, 1926.